Never Hide with the most iconic brand having experience of over 76 years. It's a must have! Sunglasses with Italian designs! Whatever the occasion be, these unique luxury designs are going to stand out. Lenses made with such advanced technology you won't even realize they are there! STRONG. CORROSION RESISTANT. AESTHETICALLY APPEALING. LIGHT WEIGHT & LOW MAINTENANCE. RELIABILITY FOR LIFE. This one is definitely for the diva on the street. Don the celeb look with the trendy and fashion-forward Velocity Sunglasses. Light weight, yet strong. Get these stylish frames made from stainless steel at affordable prices. 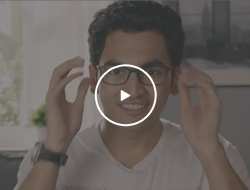 Style & Prescription goes hand in hand with this Latest Technology. Sunglasses having Eye Prescription. 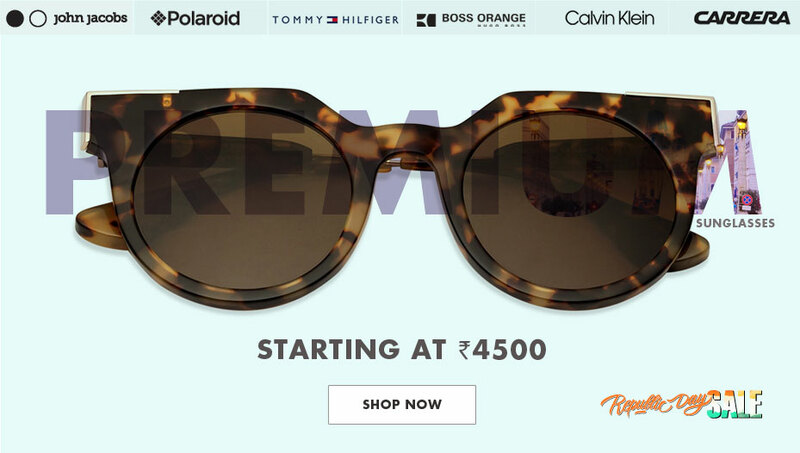 Go Premium with all time best brands - FCUK, Tommy Hilfiger, Boss Orange & many more. You name it, we have it! Your favourite pair of Aviators now available in exciting new colours. 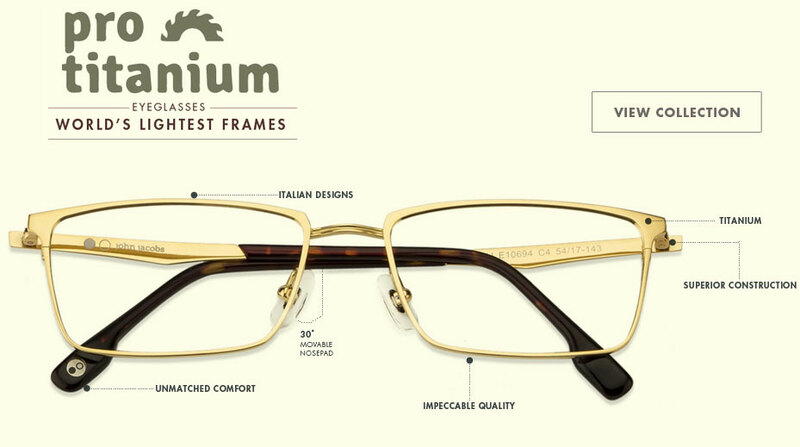 A right mix of contemporary and vintage designs, these full rim frames will change the way you look at eyeglasses. Confused between rimless and full rim. 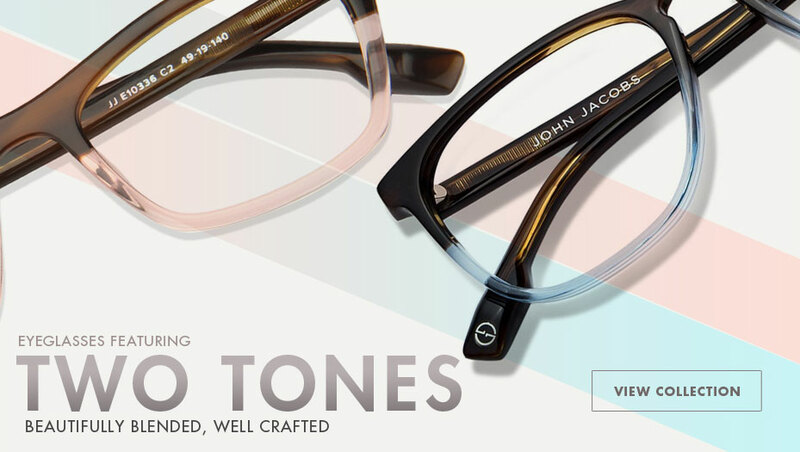 Get these stylish, ultra light half-rim eyeglasses made from the finest material. Mirror Mirror! A sure way to reflect in style. Designed exquisitely for that ultimate look that everyone wishes for. Known for durability & sturdiness. A brand designed for Youth. Best in class since 1998. Move On! These frames are ultra light weight with many colors to choose from. 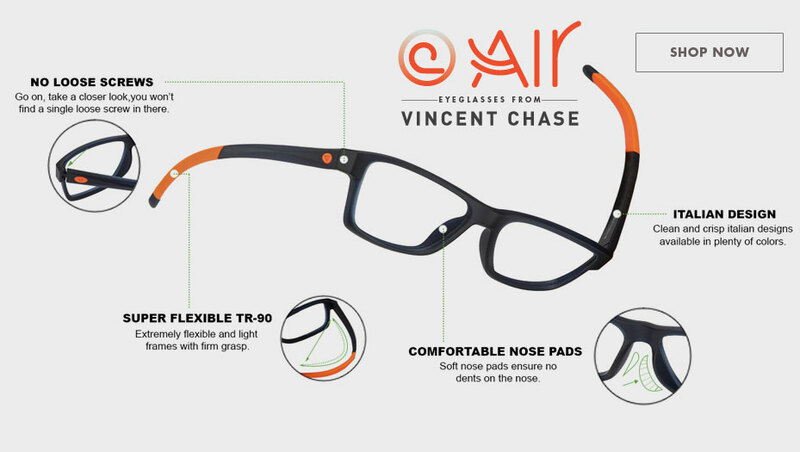 Ultra Light & Unbreakable Eyeglasses for Kids. With Italian designs, crafted with highest grade material - from wood to titanium to steel and yet affordable. 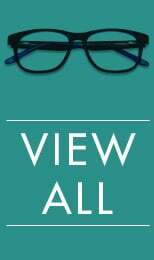 Unique combination of Latest Technology & Innovation in Oakely Eyeglasses. 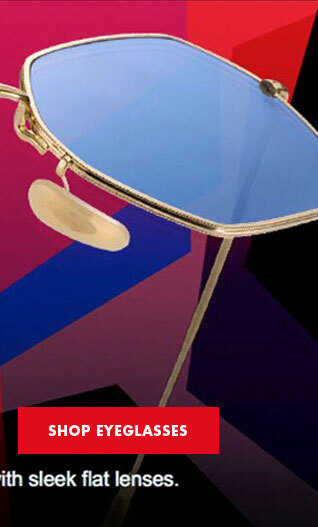 Make the world go Round & Round with this latest fashion frames. 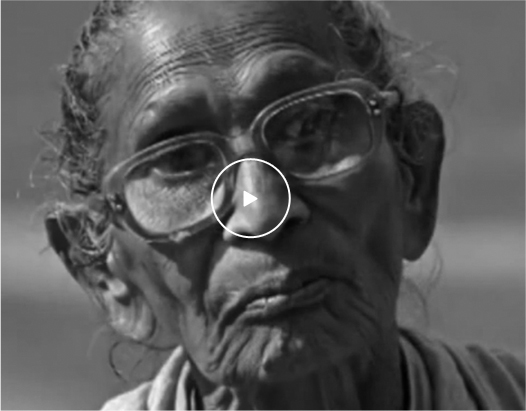 One Million Lives touched with One Vision – One For One. 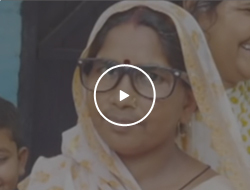 Our unique programme where for every pair of eyeglass we sell, we provide a pair to someone in need. Born from the pressing need for our country, where almost 15 million people are blind, making up for 50% of the total blind population in the world. Don't think too much First Frame is Free! 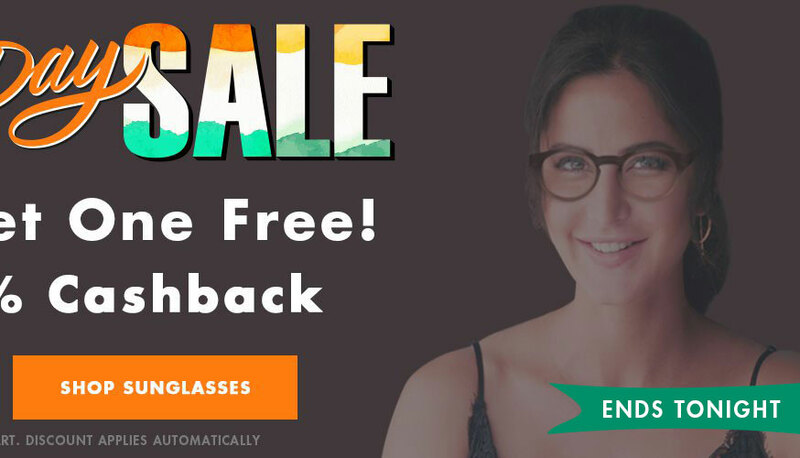 Lenskart is India’s leading online shopping portal for eyewear. 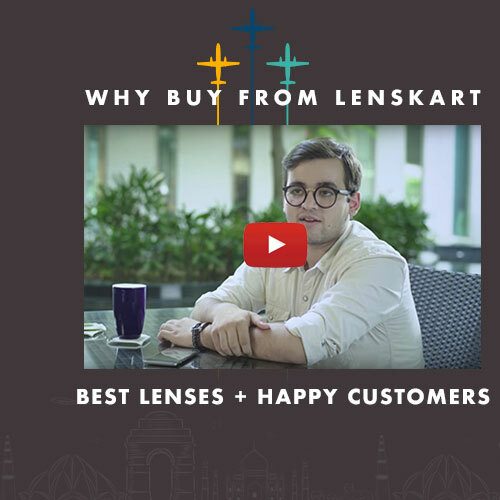 With a country-wide reach including cities such as Delhi, Mumbai, Kolkata, Chennai, Bangalore and Ahmedabad, online shopping India has been made easy with Lenskart. 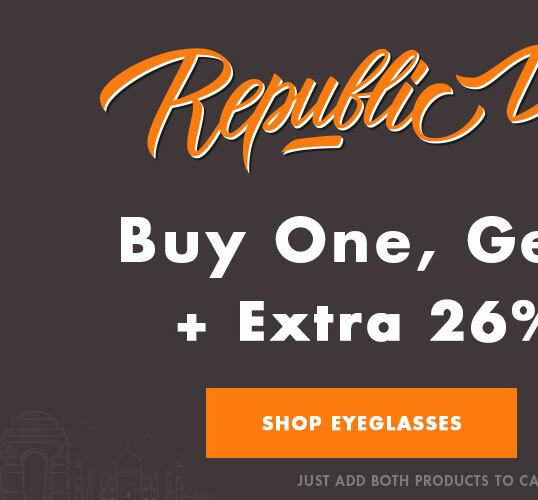 You can order from a gamut of options ranging from eyeglasses to contact lenses to sunglasses for men and women. It provides a platform for people to spice up their life with the latest international runway trends at amazing prices. 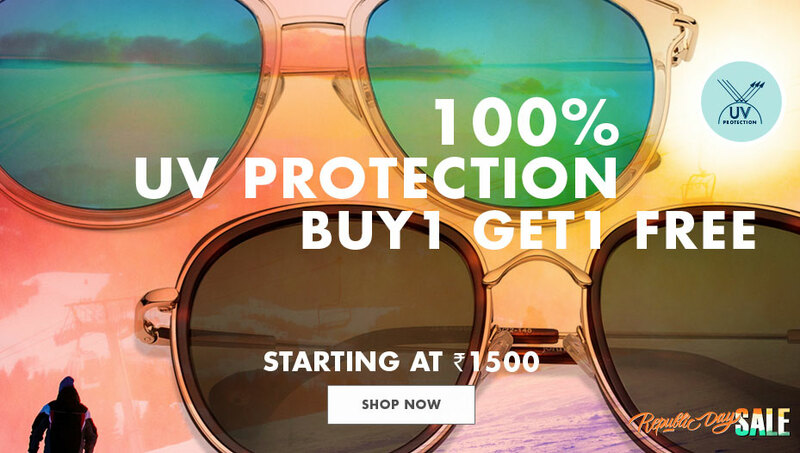 Lenskart is India’s online shopping portal that gives great discounts and amazing offers on a daily basis. Guiding our customers through a hassle-free mode of purchase and payment, we provide a playful opportunity to shop online. 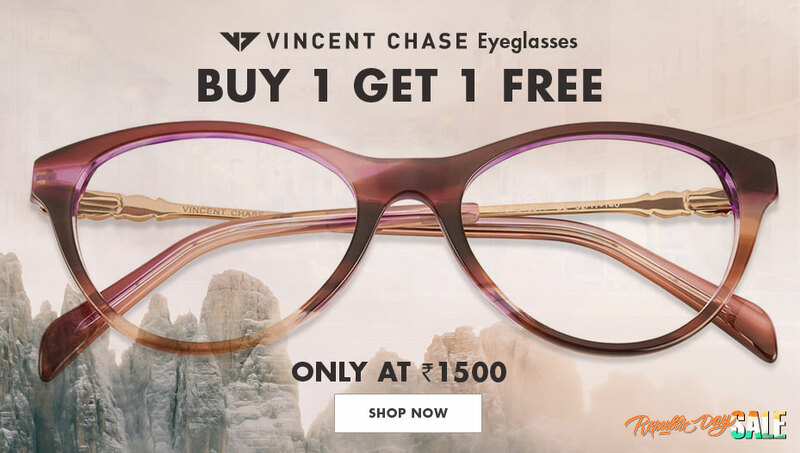 Indulge in the addictiveness that Lenskart brings to online shopping India and choose your favourite frames, sunglasses or contact lenses from the huge collection of designer eyewear and get it delivered to your house in no time. With impressive sale and reviews, this is the place for you to shop online. Get addicted! 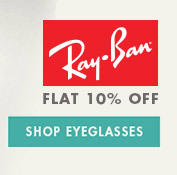 When your eyewear is stylish, then why to compromise with ordinary eyewear accessories! 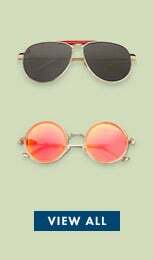 Lenskart.com brings to you an exciting range of trendy eyeglasses accessories, sunglasses accessories and contact lens cases in different hues and designs to choose from. Having stepped out of their functional role, Sunglasses are an important fashion accessory today. 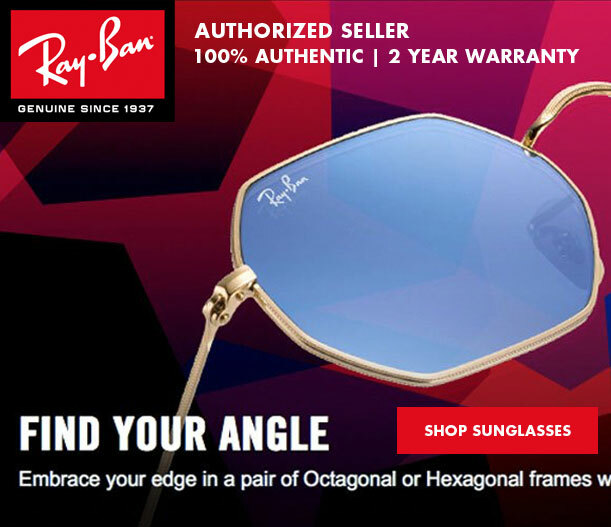 They don’t just shield your eyes from the glare caused by the sun but give you an oomph factor too. From celebrities to the whose-who of the society, everybody is crazy about sunglasses. 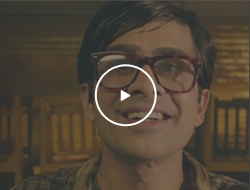 Gone are the days when spectacles were a blot on your face. 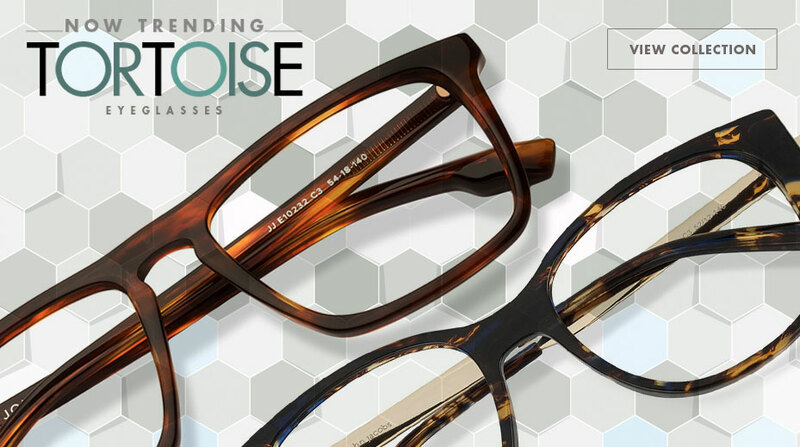 In today’s fashion-conscious world, eyeglasses have a fresh meaning. From vibrant colours to unusual shapes, you can get a clearer vision and the latest runway trends together. 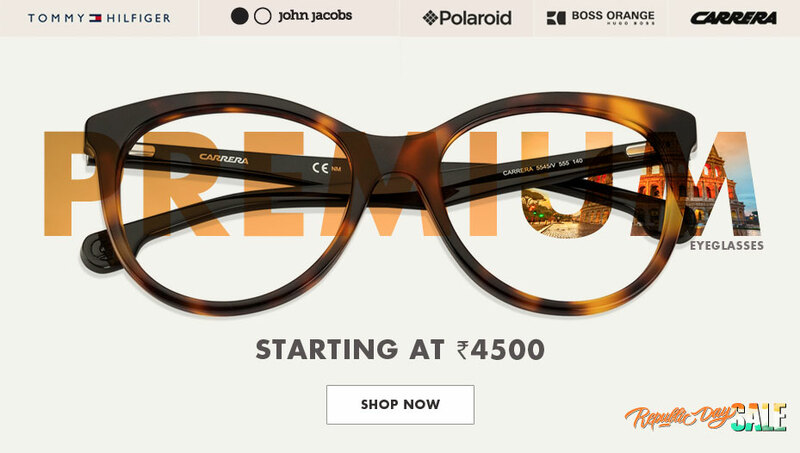 Just choose from the huge range of frames on Lenskart.com, try them on yourself virtually, fill in your power and click ‘Buy’. There you go! Have them delivered to your home or office in just a couple of days. Play with colours even while you don’t want to sport eyeglasses. Lenskart offers a refreshed collection of Toric, bifocal and coloured contact lenses. Contact Lenses come in two categories - soft and RGP (Rigid Gas Permeable). 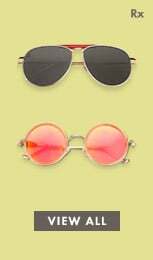 Apart from the daily wear transparent lenses, coloured lenses are also available. 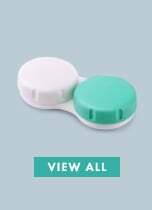 Get your monthly deliveries of contact lenses without much ado. Our customer care executives will call you themselves to confirm a fresh order. Flaunt a different eye colour each time you go to a party or any special occasion.